Chris Hutchins is the Founder & CEO @ Grove, the startup reinventing financial planning allowing you to reach your goals with personalized financial advice. Just last week they announced their seed round from some of the best in the business including First Round Capital, Lowercase Capital, Box Group and SV Angel. Prior to Grove, Chris was an Partner & EiR with Google Ventures and before that co-founded Milk (acq by Google) alongside Kevin Rose. 1.) 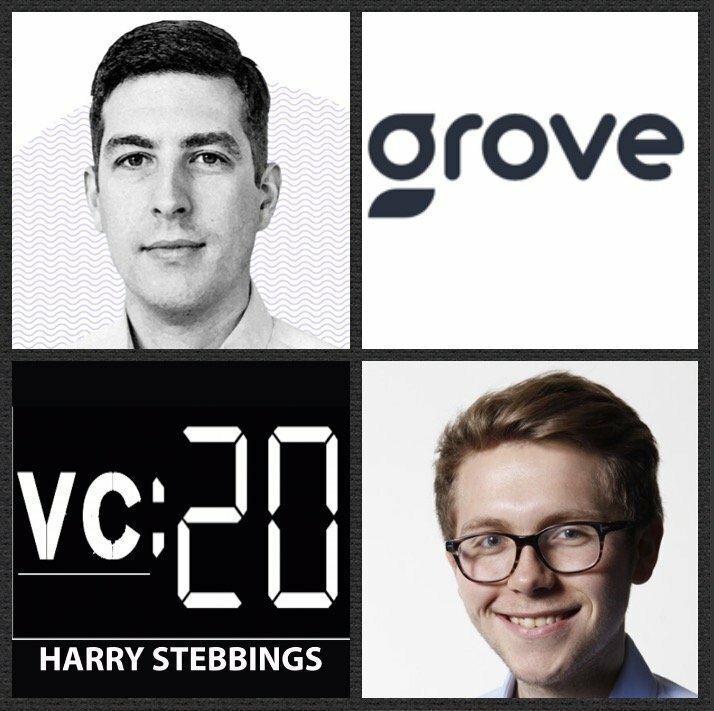 How Chris made the move from Google acquired Founder to Partner @ Google Ventures to now, founding First Round backed, Grove? 2.) What does Chris believe are the foundational elements founders must consider pre-fundraise? How does Chris suggest founders structure the process? How important is a fundraise deadline? How does Chris advise founders on getting warm intros, what is best? 3.) How can founders really optimise VC interactions? What is the biggest mistake founders make when meeting VCs? What should founders be looking to take from these meetings? How transparent should founders be about their meetings with other investors? 4.) What are Chris’ view on the rise of SAFE’s vs priced equity rounds? In what situations do SAFE’s make sense? How did Chris think about this with his own fundraise recently? Does Chris believe there is too much money in the ecosystem? Where are there gaps and where is there overfunding? 5.) Why does Chris think hiring is a “big data problem”? Where do many founders make mistakes in recruiting in the early days? What hacks can be done to ensure a quality stream of candidates continuously? Zoom, fastest growing video and web conferencing service, providing one consistent enterprise experience that allows you to engage in an array of activities including video meetings and webinars, collaboration-enabled conference rooms, and persistent chat all in one easy platform. Plus, it is the easiest solution to manage, scale, and use, and has the most straightforward, affordable pricing. Don’t take our word for it. Zoom is the top rated conferencing app across various user review sites including G2Crowd and Trust Radius. And you can sign up for a free account (not a trial!). Just visit Zoom.us.